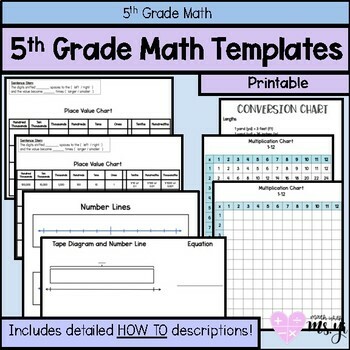 These math templates align to the Eureka / Engage NY math curriculum. 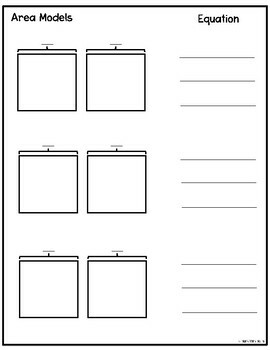 Included are templates I use in my own classroom when I go over content with students. I print these out, laminate them and store them in my hanging folders so that students can access them whenever they need it! 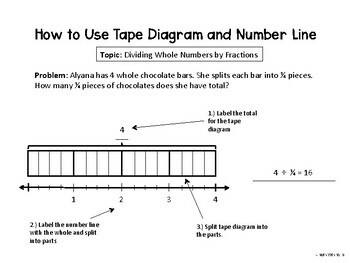 These are helpful to have on hand especially with students who need extra support with spatial reasoning and have a difficult time creating their own neat models. 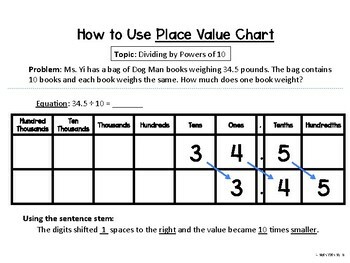 Included is also a detailed explanation of how to use the blank templates.